Andrew McTaggart graduated from the Royal Conservatoire of Scotland in Glasgow, where he attended the Alexander Gibson Opera School. While at RCS, he took on numerous operatic roles including the role of Duncan in the European première of Tom Cunningham’s chamber opera the Okavango Macbeth (on Delphian Records). Notable concert appearances have included Belshazzar’s Feast (RSNO), Messiah (Usher Hall) and Howard Goodall’s Eternal Light (Ulster Orchestra, Belfast). 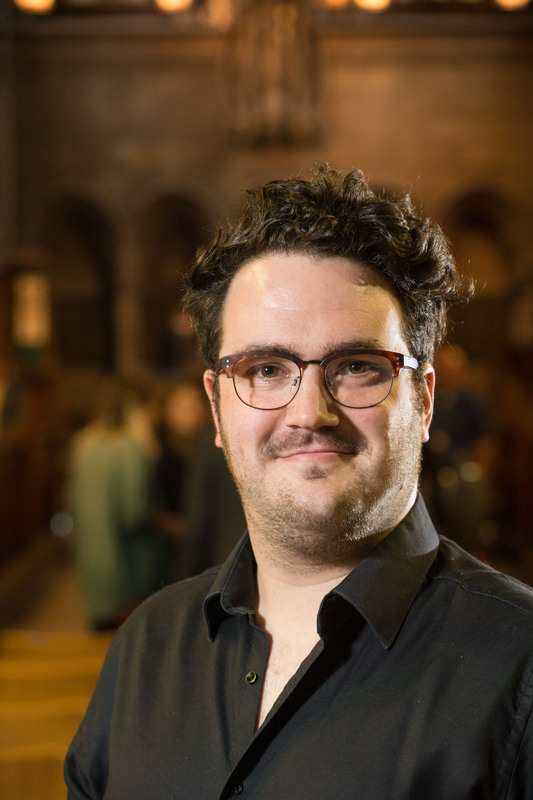 Andrew has been a Scottish Opera Robertson Trust Emerging Artist since the 2012/13 season. Engagements in 2014/15 included the role of Gianni Schicchi for Opera Bohemia, Thoas in Ifphigénie en Tauride in St Andrews, Elijah in Cupar, The Apostles with St Andrews Chorus, covering the role of the Pirate King in the Pirates of Penzance for English National Opera, St Matthew Passion in Ayr and the Mozart Requiem at the Royal Albert Hall. Forthcoming engagements include concerts at Manchester Bridgewater Hall, Opera de Lorraine and Opera Lyon.